When a curious fish was found by fishermen on the Indian Ocean coast of South Africa and passed to the curator of the local museum, Darwin’s predicted ‘living fossil’ appeared to have surfaced. 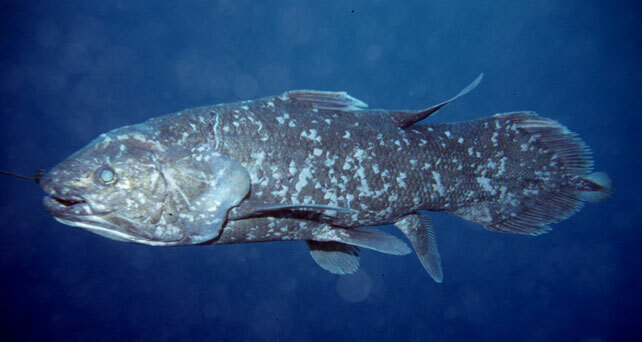 The eerily splendid coelacanth, now 400 million years old, called into question many of our established beliefs about evolution. Next articleDeclassified: Effects of the Atomic Bomb on Hiroshima and Nagasaki Japan.